Tuesday, December 23, 2014 I have discussed with Miss Mashita Rahma who is my workmate at office of CSC. I gave three choices for her to choose one topics that she likes. And then, she chose one topic that is about resolution in 2015 for her. She said, “I have some resolutions are merry with someone who is my candidate husband that has written in my wedding invitation and I wish finish my study on time”. And she says to be better person in next year as well. Miss Mashita Rahma or shita who is usually called by her friends. 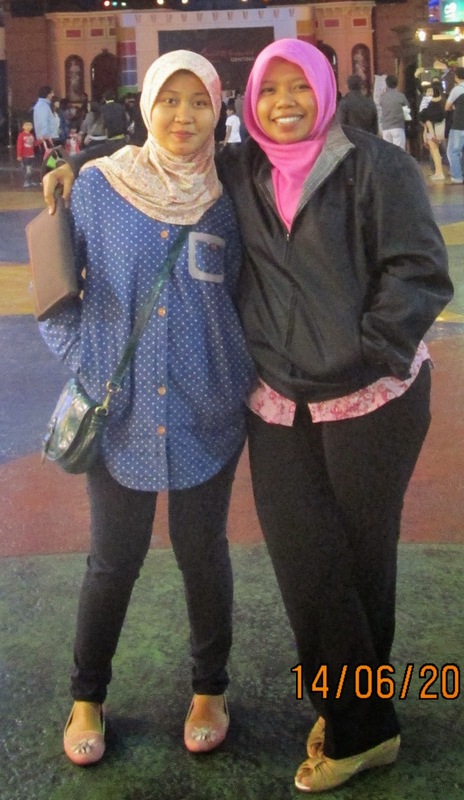 She has quote that every cloud has a silver lining in bahasa is badai pasti berlalu (# bytranslater). She said, every single difficultness always give goodness to ourselves. I agreed with that sentence. So, should we as human being must keep patience and trust to our God who always gives blessing into our life. Thanks for your time and attention that you have given to me. See you next time in my new an article guys. Bye. 2 komentar on "Report of Speaking #part1"
Hi there! Happy Nu Year 2015! 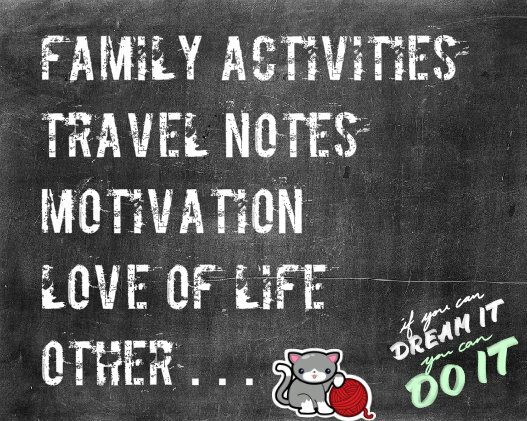 Wishing we only feel the positive vibes and moving forward to an exciting year ahead! Amen. 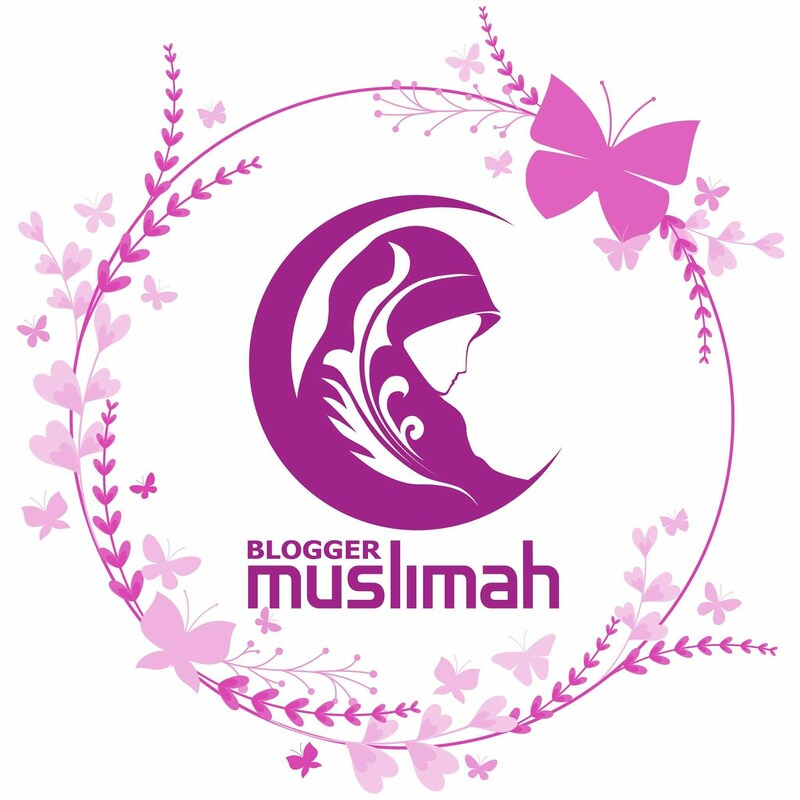 Saya pemilik blog http://ummi-aira.com. Saya tinggal di Jakarta. Saya seorang istri, ibu, dan anak. Saya menyukai learning dan travelling. Memanfaatkan Tumpukan Kartu Undangan Untuk Membuat " Animal Cards "
Belajar Bentuk dan Warna yuk !